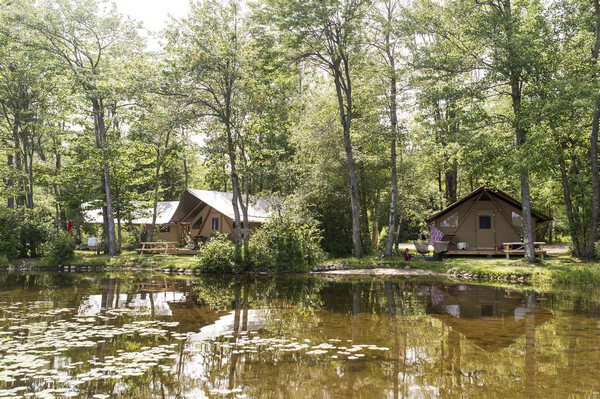 At Huttopia, the real luxury is nature. Everyone needs to disconnect from the hustle and bustle of daily life and reconnect with nature. Children and adults alike. Of course, we’re all different. And tastes vary from one person to another and from one family to another. With our range of accommodation and services adapted to different levels of comfort, Huttopia offers something for everybody, no matter what your expectations. 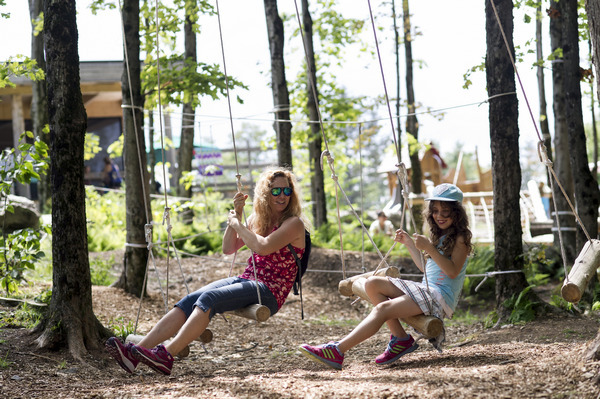 Huttopia White Mountains, the first Huttopia in the United States, opened in June 2017. 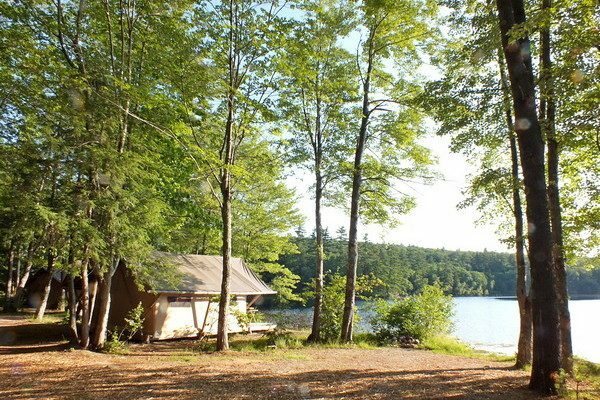 Located in New Hampshire near North Conway, less than two hours from Boston, this new Huttopia village is located on the banks of a magnificent lake only minutes away from the White Mountains national forest. It really is possible to stay with your family or friends in a beautiful wood and canvas tent, with the comfort of real beds and even a private bathroom, surrounded by nature, with access to all activities… at affordable prices! 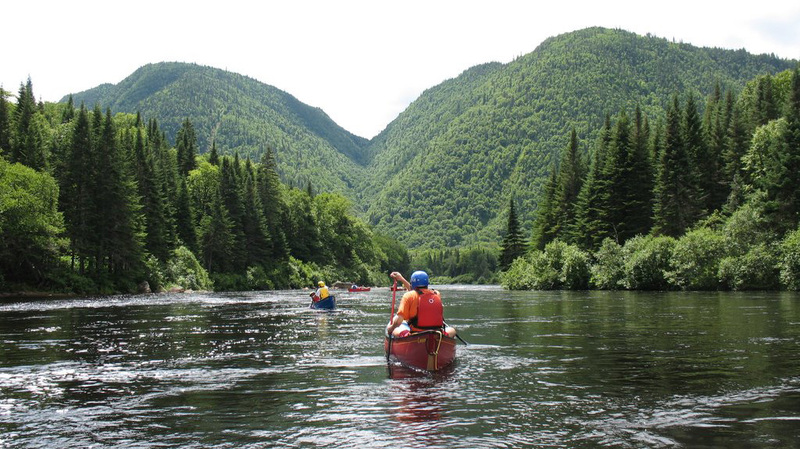 Discover your next nature getaway !